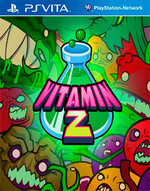 Vitamin Z is an action-packed free to play game that will have you on the edge of your seat! 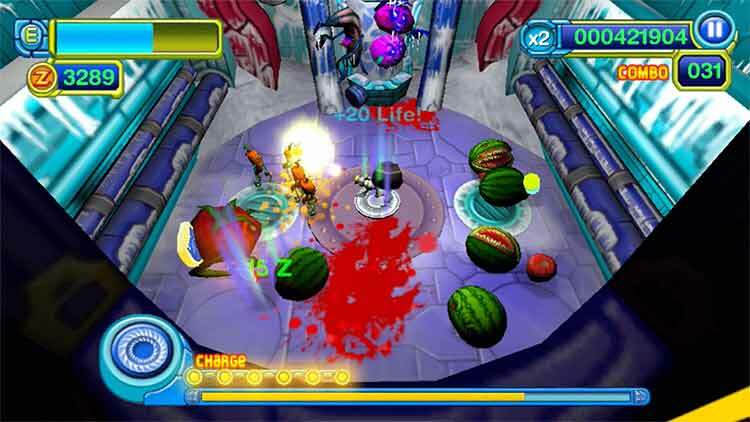 Blow up zombie fruits and veggies, earning precious Z that you will use to upgrade your gear and delve deeper into the besieged lab. 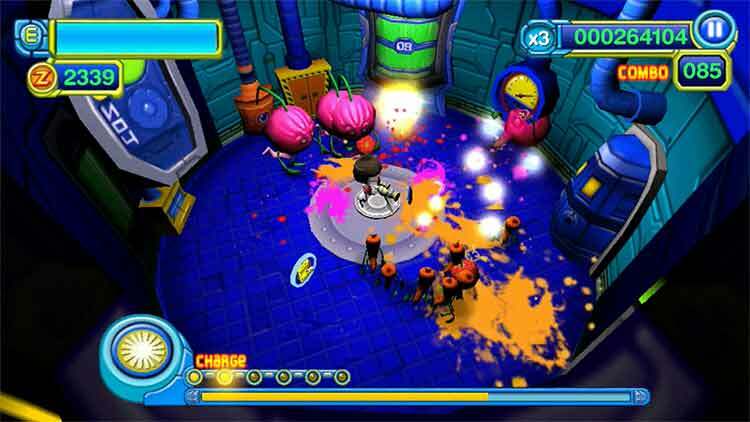 Earn Trophies, complete missions, and conquer the leaderboards! 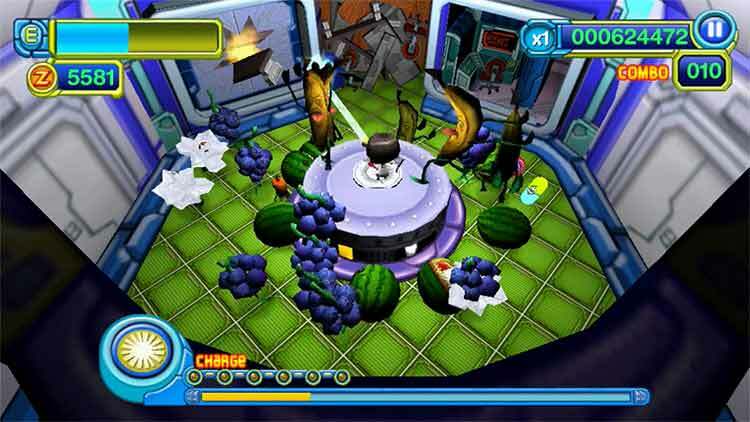 While working to end world hunger, Dr. Rosa accidentally brings giant fruits and veggies to life as zombies! 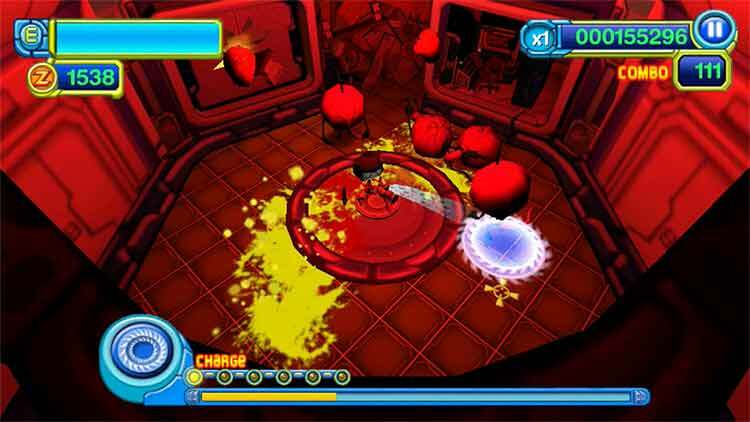 Luckily for her, the zombie guts can also be used to improve her defensive tech. 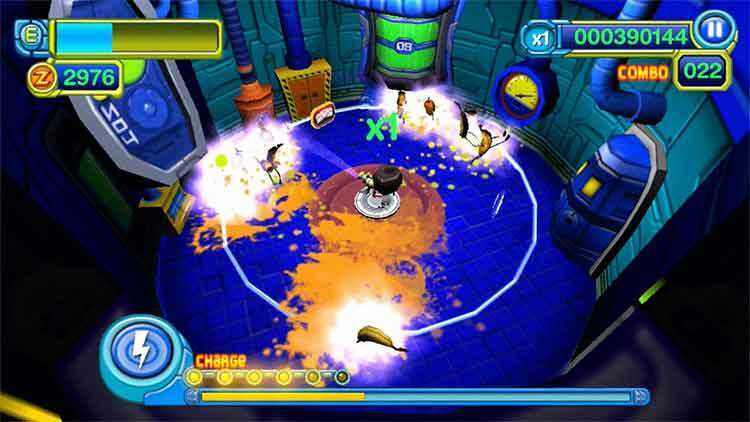 Now Dr. Rosa must clear her secret facility of zombies, armed only with her defensive turret, gathering the precious goop known as Z.